We've been married for just over two years. 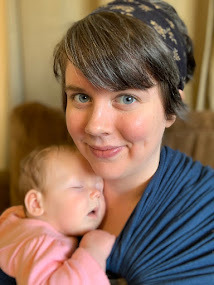 In those two years, we've lived in three places: a single room in a co-ed field house in Belknap, Illinois, a two-bedroom duplex in Kirksville, Missouri, and now, a third-floor apartment in Huntsville, Alabama. Obviously, none of these are dream home material. We're tired of moving, and we've rented until we loathe shucking out payment after payment to own nothing in the end. We can't make changes to these places. We have no yard. We're making do with a balcony garden, but you can only do so much with such a tiny, above-ground space. We have no garage or shop for DIY projects. Our dogs must stay on leash at all times. Loud, obnoxious neighbors who litter and don't pick up their dogs' poop surround us. We dream of life in the country. Quiet, secluded acreage of our own. A big garden. Chickens. Maybe goats. Fruit trees. A row of sunflowers. Our own front porch with a view. A workshop. Hardwood floors. A cozy fireplace. A place where we can grow our own food and live the responsible, self-sustainable life we want to live. After evaluating the amount of money we currently spend on apartment rent each month and comparing that to mortgage estimates, renting doesn't really make sense at this point. We're in an area we really like. We're close to family. Our jobs are more secure. We don't plan on moving any time soon, so it's time to consider settling down. 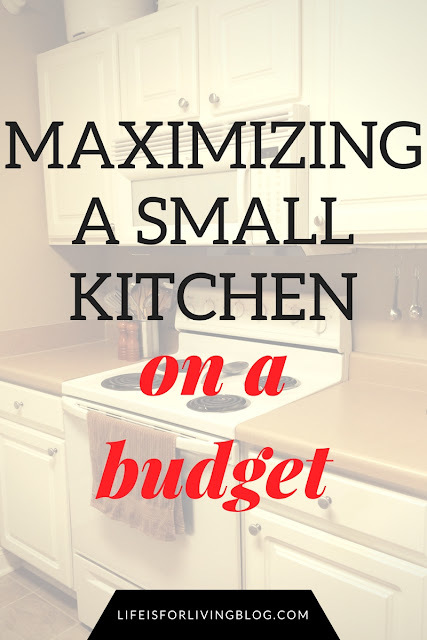 It's definitely time to stop throwing away so much extra cash each month on too-high rent. Especially since we just learned that our rent will increase $140 if we renew our lease here; when we moved in last November, we signed during a special offer on a discounted rate. That rate was only good for the first year. No thanks. We have other plans for that $140. Although...not renewing our lease here on November 1 means we have to find somewhere else to live in the next couple of months. We're already in the cheapest clean-and-safe apartment we could find in Huntsville. Rental houses are even higher and we haven't had any luck finding apartments for rent in the rural communities between here and Matt's job. The time frame is too short to find, purchase, and level a tract of land, then build our own tiny house upon it. So, despite Dave's advice, we decided to look into buying a house. Dave wants you to be completely debt-free with thousands of dollars in savings stored up before you start house-hunting. Paying cash for a house, he says, is the way to go. Obviously, yes, that would be preferable. But do you have any idea how long it would take us to do this? At our current rate, it'll be five years before we're totally debt free. Then approximately another year before we complete Baby Step #3. Clearly, we would have to keep paying rent while doing this. And six years of our current rent is $57,600! We've already established that if we don't find somewhere else to go, our rent will increase by $140. Which would be $67,680 for rent in six years. Debt free or not, why would we keep renting?! What if we could put that same $57,600 or $67,680 toward paying off a mortgage? After that realization, our only hesitation was not knowing how our debt-to-income ratio could affect the approval process. Matt checked with a family friend who works for a mortgage lender, and she got us pre-approved for a decent amount. With the green light, we got on Trulia and Zillow and started making lists of properties with potential.We found a great real estate agent. 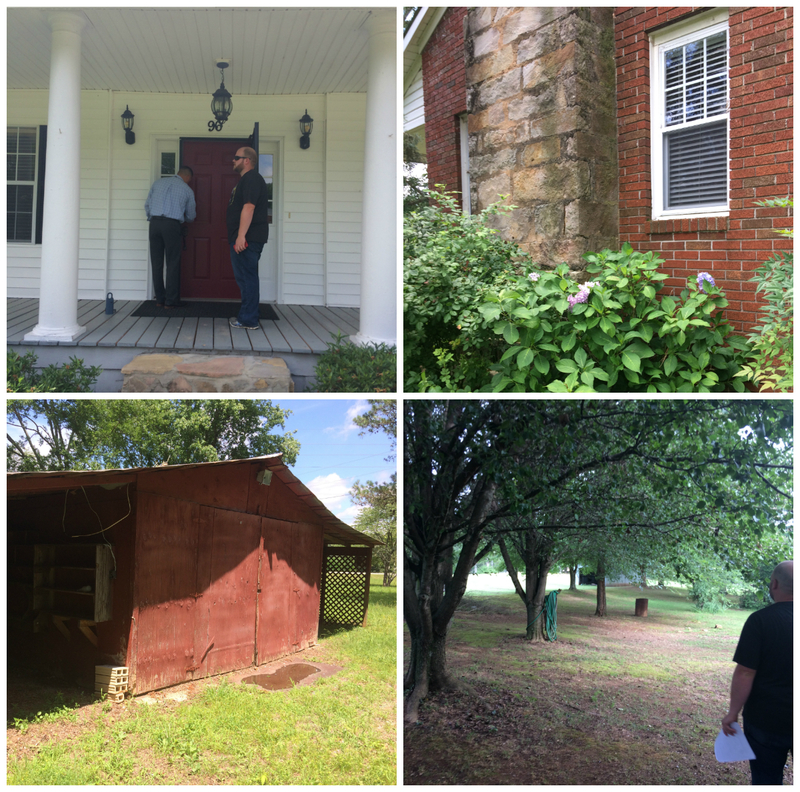 Then last week, we started viewing homes. It's been so much fun, living out our own episode of House Hunters. But like everything else, I keep ruining it with my own anxieties. I feel rushed, like we have to find the perfect place and make an offer before someone else beats us to it. But I know we have to be smart. We have to take our time, do our research, explore the possibilities, and consider our options. This will be the biggest purchase yet, the large chunk of debt yet. We want to make sure we get the right place. And you know what else? I really want to enjoy it. The search. I want to enjoy the late night discussions about commute times, ripping up carpet, and where we could put the deep freezer. Searching for your first house together only happens once, and I want to savor the excitement of it. I rushed through wedding planning because I couldn't wait to get married. I stressed and worried too much, I focused on the big day so much, that I sucked the fun right out of the build-up to it. I don't wanna do that this time. 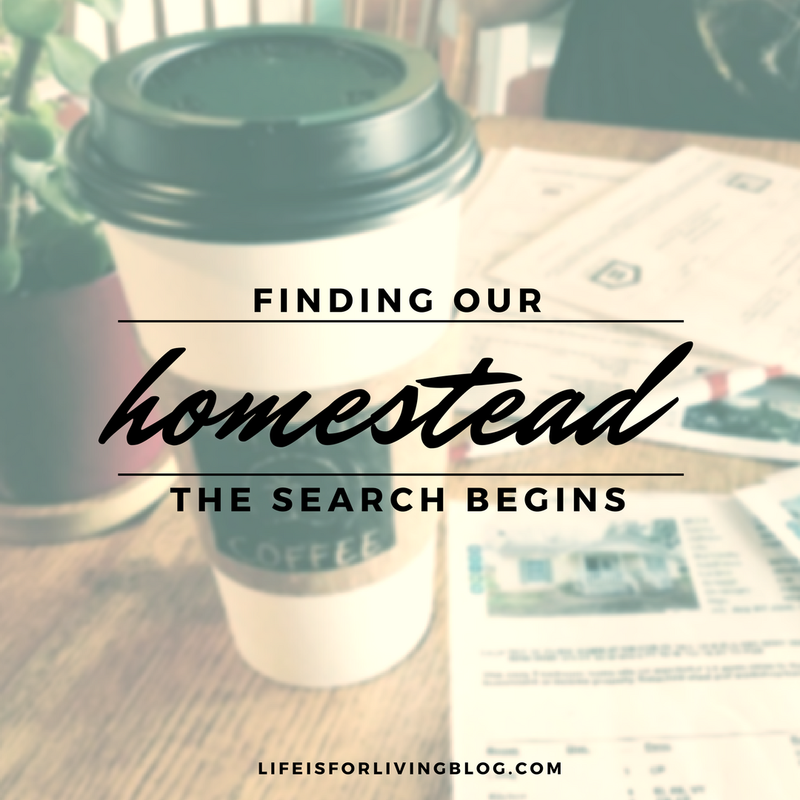 I want to enjoy this homestead search. To soak up every moment of our dreamy-eyed conversations. 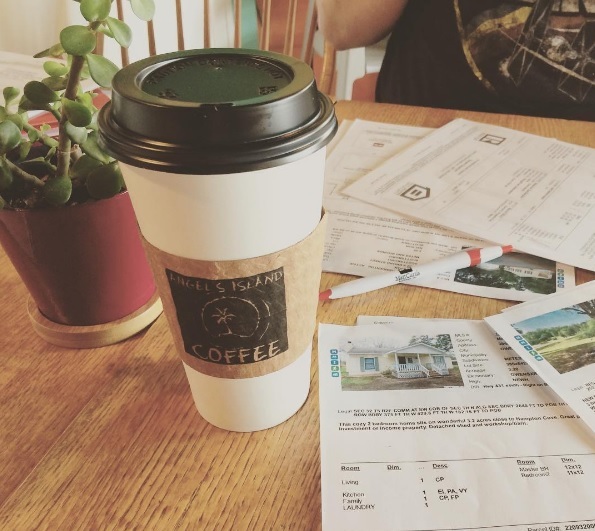 I want to remember the way it feels to spread all our info sheets across the table at our favorite coffee shop, sipping lattes as we list the pros and cons of our top five picks. Because this search is a bit of an adventure.